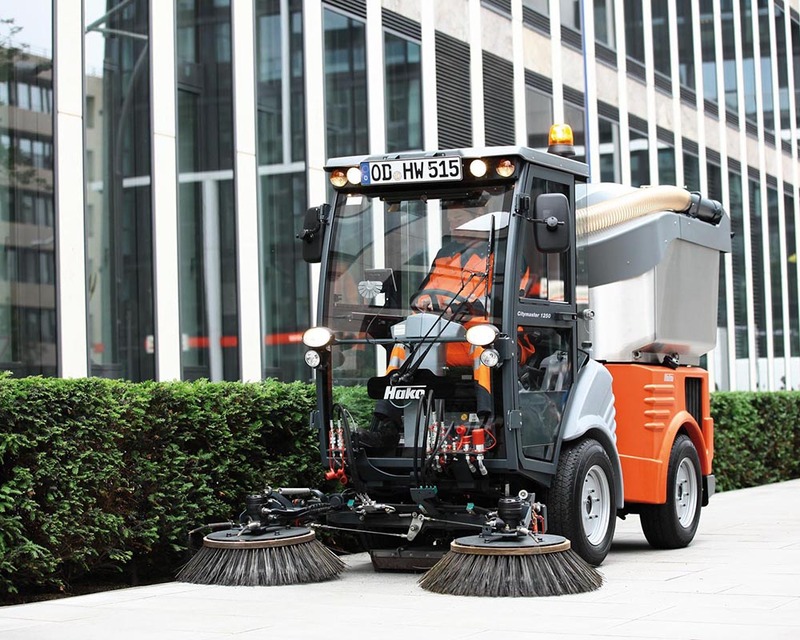 The Hako Citymaster 1250 is the most innovative, multi-function sweeper in its class. 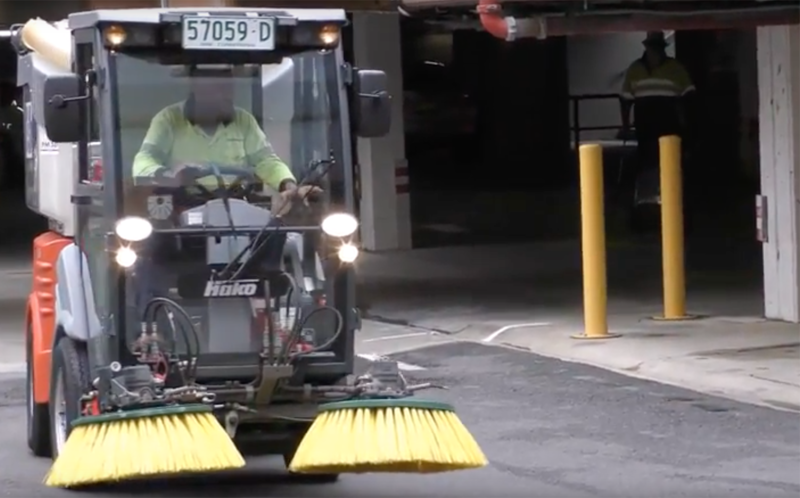 This legendary work-horse is the mainstay used by many councils and contractors to improve the cleaning standards of shopping centres, footpaths and streets. 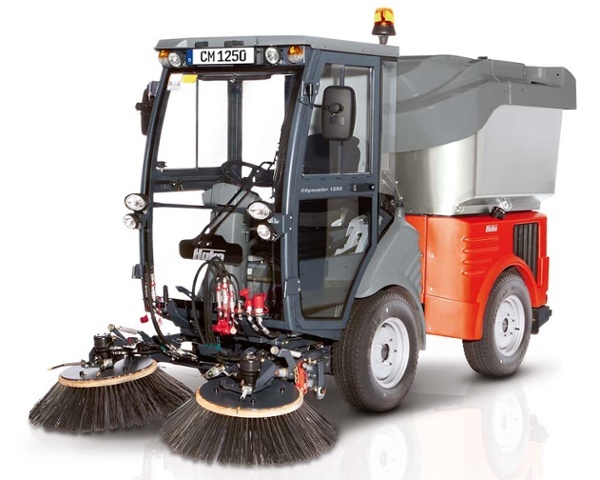 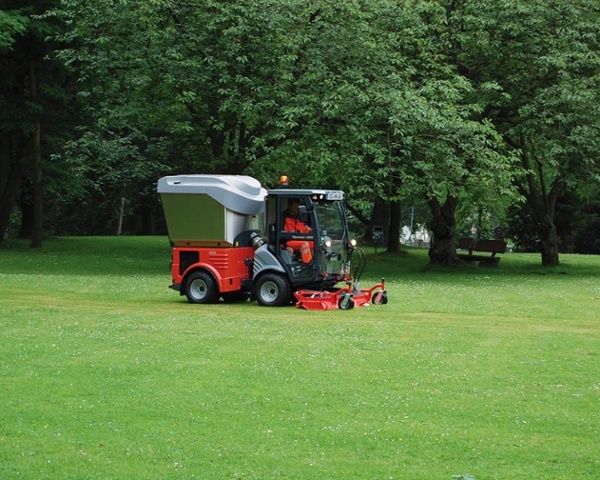 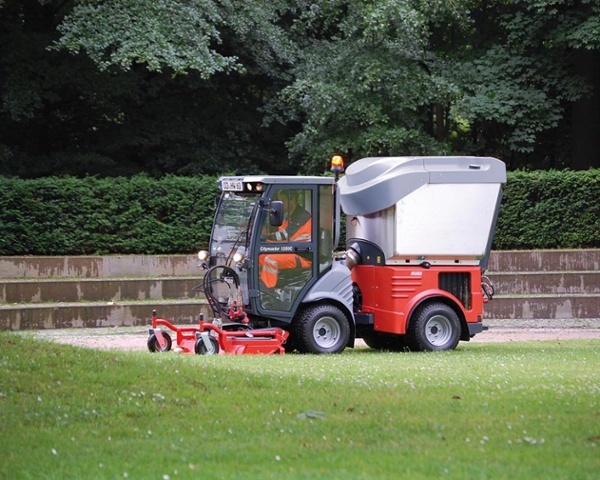 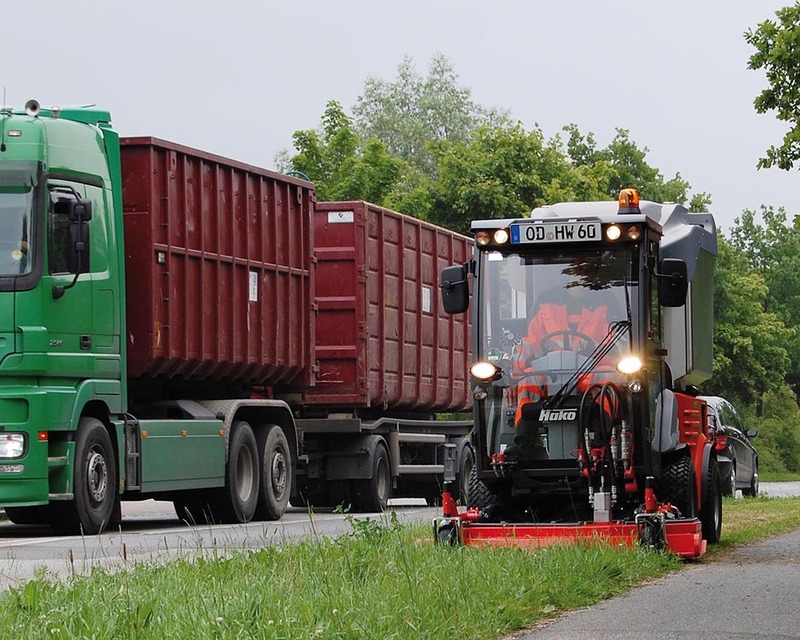 The flexible Citymaster 1250 can adapt to a wide range of municipal and industrial applications. 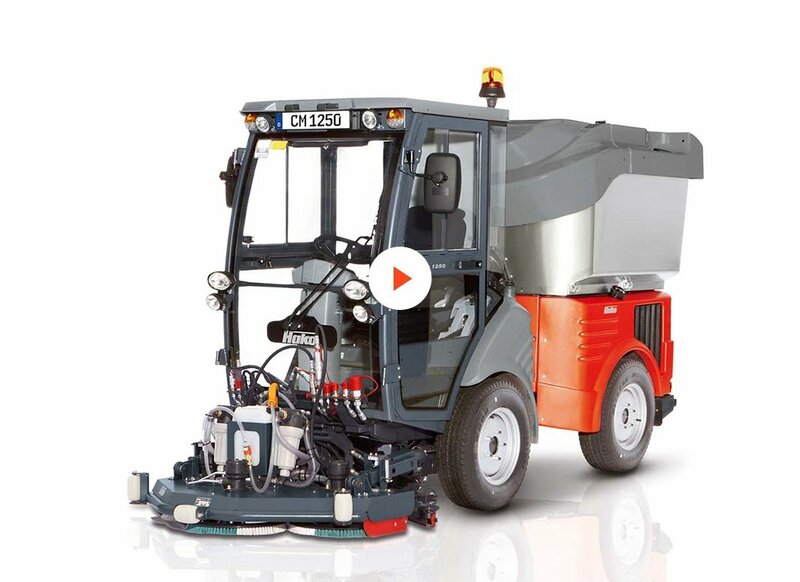 Custom built to meet the requirements of the most demanding applications, it has numerous possibilities of expanding its functionality. It is the unit of choice by councils and municipal cleaning companies around the world. 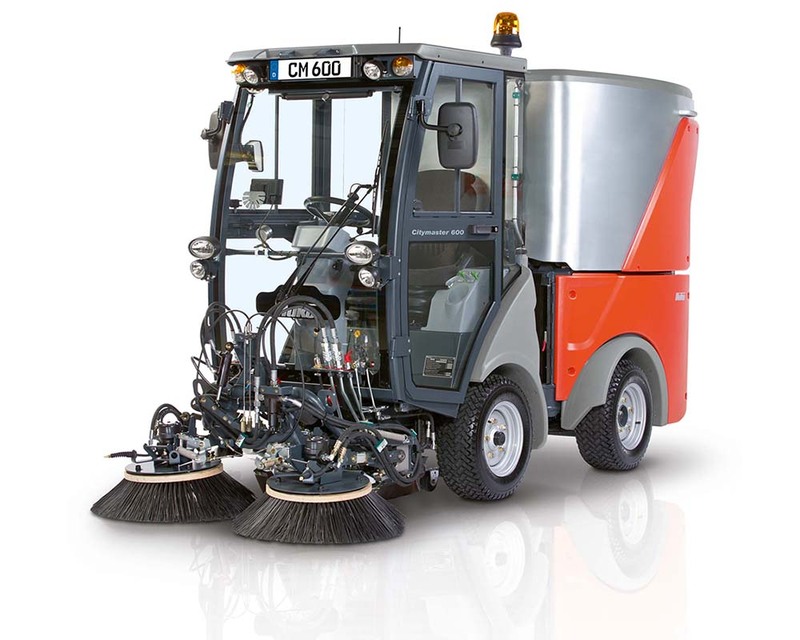 The Citymaster 1250 is the benchmark for 1 cubic metre sweepers, with the best brush impact protection in its class, liquid cooled (radiator) engines built for the harsh Australian summers. 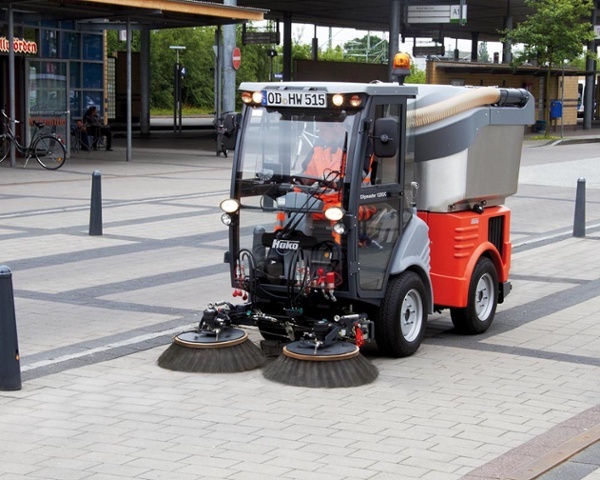 With a kerb climbing ability that is unequalled, operators do not waste time searching for pram ramps to enter footpaths but can mount and dismount footpaths to commence and complete work from almost anywhere, saving valuable operating time and increasing the cleanable surface areas that might previously have been inaccessible. 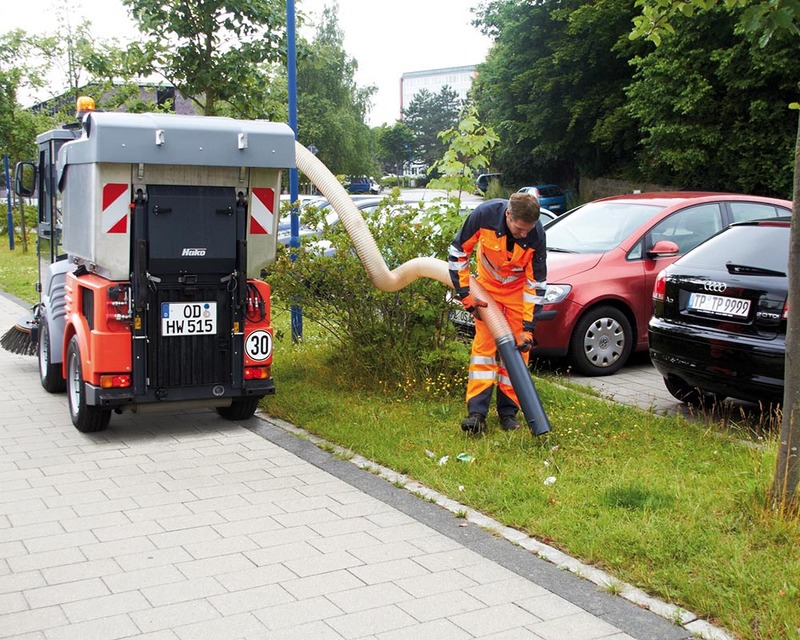 Remote drain water hoses (standard on the 1250) facilitate easy draining of the hopper so that the dumping process need not be an uncontrolled tsunami that contaminates operators and / or the environment, but is now an easily controlled and simple procedure. 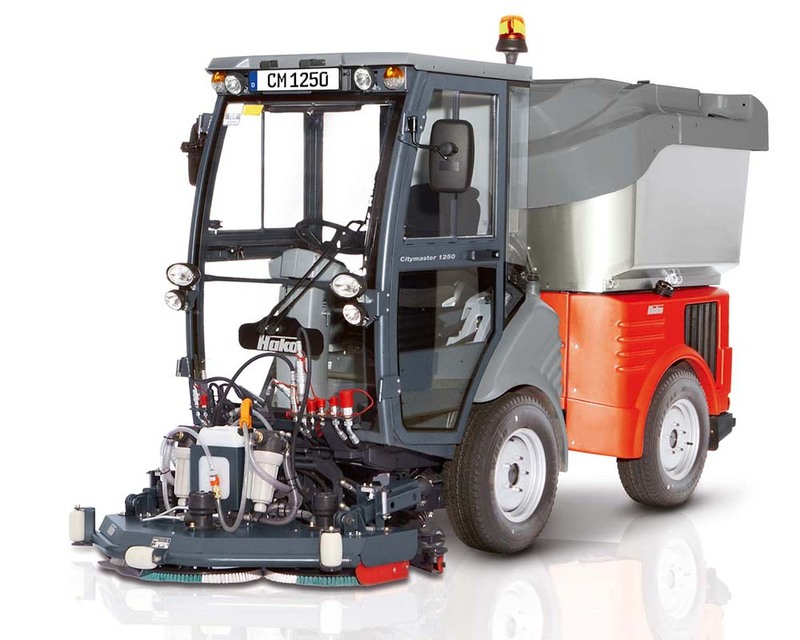 With large pneumatic tyres and state-of-the art Grammer air suspension seating systems, the 1250 is the most comfortable one cubic metre sweeper in the world, bar none. 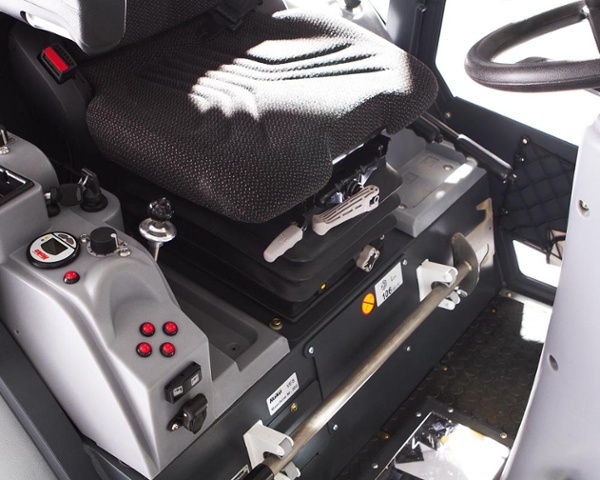 The large tinted windows provide expansive front, side and rear side panoramic views from the cockpit chair.